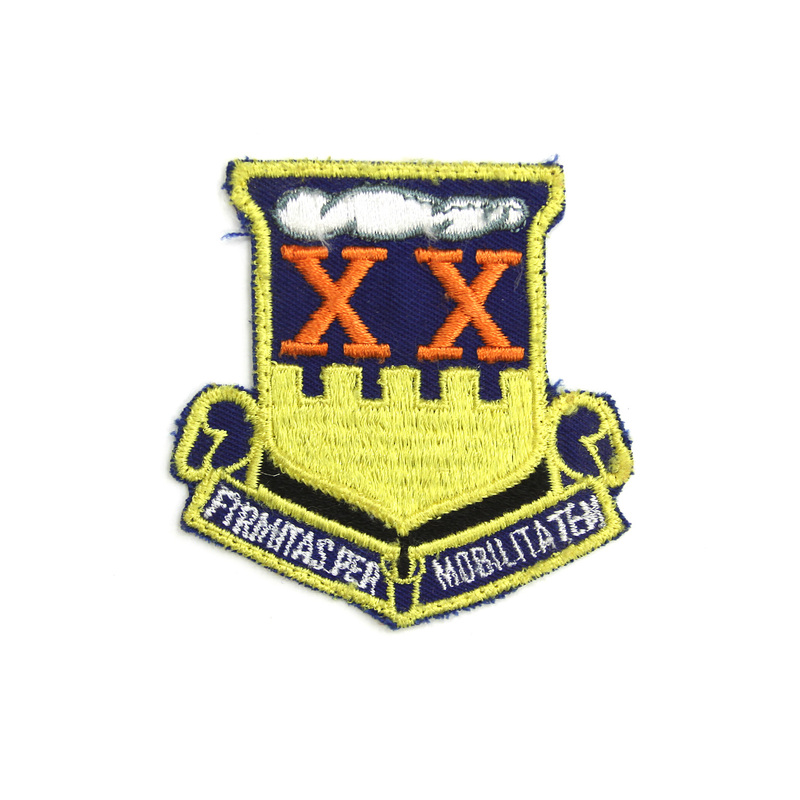 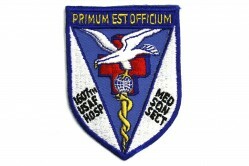 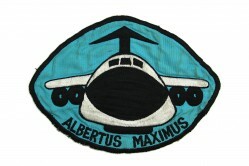 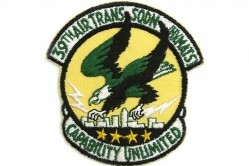 The 20th Air Transport Squadron (ATS) was assigned to the 1607th Air Transport Group at Dover AFB, Delaware, in 1955 and flew C-124 Globemaster II aircraft. 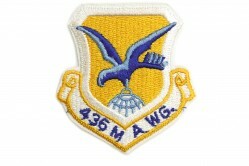 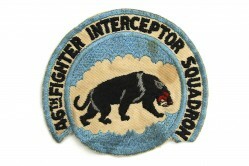 In 1963 the squadron transitioned to the new C-141 Starlifter aircraft. 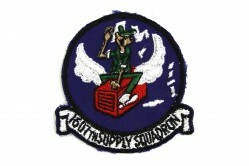 It was redesignated the 20th Military Airlift Squadron (MAS) in 1966 and moved to Charleston AFB, South Carolina, in 1973.